Chartreuse: a French liqueur made by Carthusian Monks since 1737. Chartreuse: a color halfway between yellow and green. 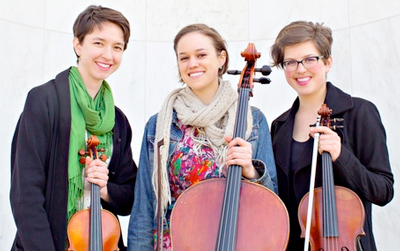 Chartreuse: a contemporary music ensemble formed at the Oberlin Conservatory in 2011 by violinist Myra Hinrichs, violist Carrie Frey and cellist Helen Newby. 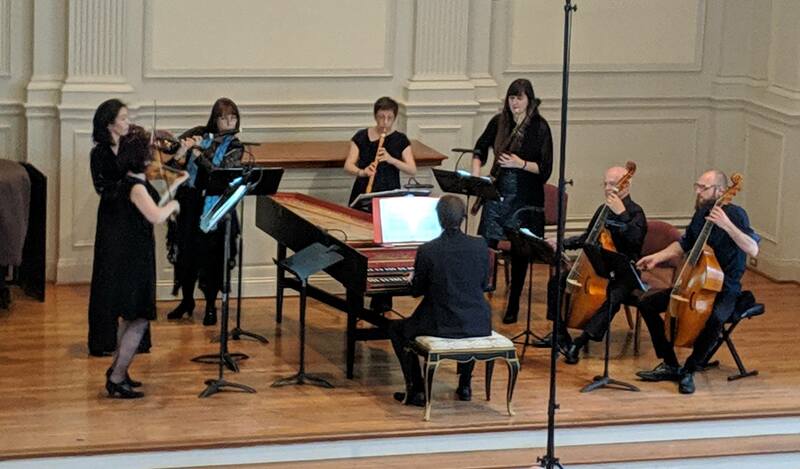 Chartreuse Plus/Minus: The title of the ensemble’s six-concert tour. 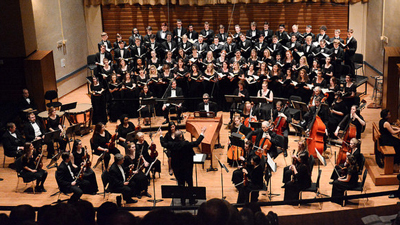 On Wednesday, January 7 at 8:00 pm in Clonick Hall at the Oberlin Conservatory of Music, Chartreuse will present a concert featuring the premiere of Theophilus Chandler’s Image Deposition. 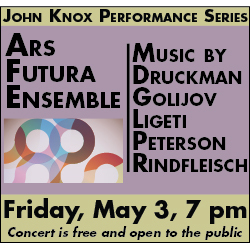 The evening will also include Joan Arnau Pamies’s [IVflbclVIvln/c] for flute, bass clarinet, violin, and cello, the full premiere of Kurt Isaacson’s as a family of civilian ghosts phase-shifts through the fog lights, David Bird’s pluck.divide.cut, and Katherine Young’s graveled crumbled strewn with video projection (premiere of this version). Hinrichs, Frey and Newby will be joined by flutist Hannah Hammel, clarinetist Zachary Good and bassoonist Ben Roidl-Ward. 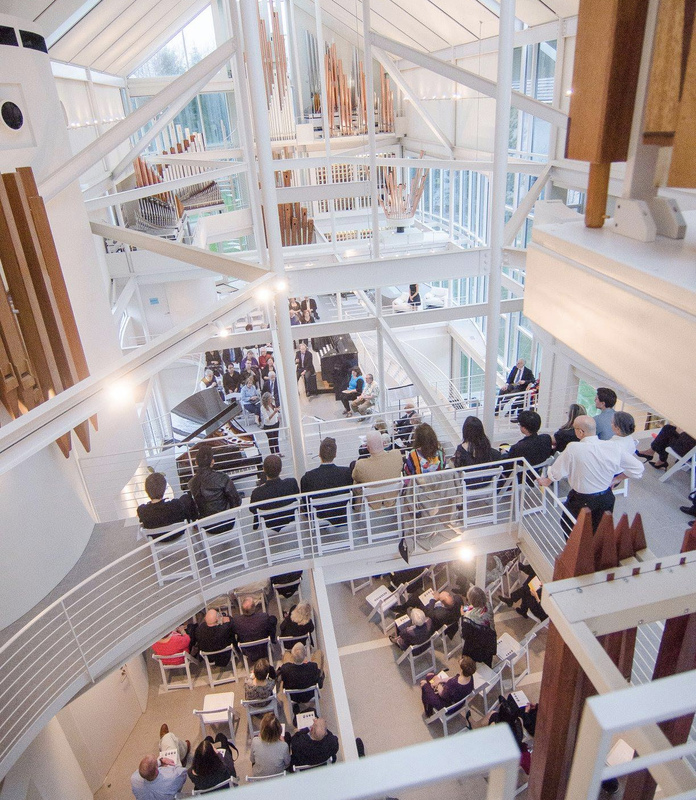 The concert is part of Oberlin’s Winter Term Chamber Music Festival. 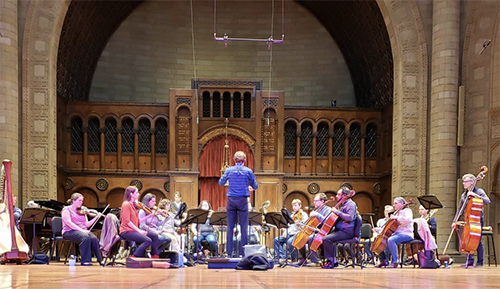 On Thursday, January 8 at 7:30 pm, Chartreuse will take their Plus/Minus tour to the Bop Stop in Cleveland for a concert featuring works for smaller forces. The program includes the premiere of Peter Kramer’s Waxen for viola and cello, as well as Olga Neuwirth’s In Nacht und Eis for bassoon and cello, Philippe Hurel’s Loops I for solo flute, Daniel Tacke’s übermalung von JSB and Ann Cleare’s Dysmorphia for viola and cello. Taking charge of their own destiny has been another driving force for the group. In January 2013, supported by a Kickstarter campaign and a Creativity and Leadership Fund grant from Oberlin Conservatory, Chartreuse presented concerts in Norway at the Norges Musikkhøgskole in Oslo, Hamar’s Toneheim Folkehøgskole, and the University in Tromsø. It is no secret that Scandinavia has a flourishing contemporary music scene, but why did they choose Norway? “For one thing, Myra has ancestry there. We were also playing the Grieg quartet and we began to wonder what was happening in Norwegian contemporary music.” With help from friends and from Oberlin TIMARA professor Peter Swendsen, who did a Fulbright in Norway, Frey discovered some Norwegian composers with whom the group had a mutual connection. “So we decided to see if we could establish a relationship with them, and we did.” Chartreuse now enjoys fruitful collaborations with composers Martin Rane Bauck and Tyler Futrell, whose upcoming trio they will premiere. In addition to the Oberlin and Cleveland performances, on Monday January 5 at 4:00 pm in Heiser Auditorium at Kendall at Oberlin, Chartreuse will present an Interactive Workshop and Performance. Myra Hinrichs, Carrie Frey and Helen Newby will take an informal look into contemporary music-making. 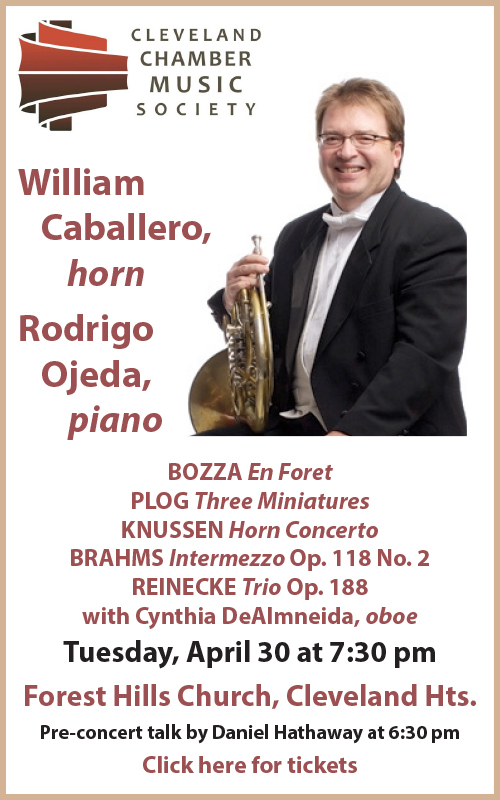 The trio will play recent works and talk about how today’s composers and players think about and perform music. 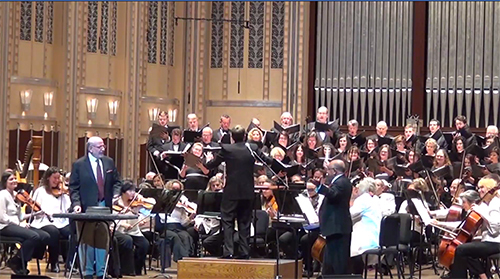 Published on ClevelandClassical.com January 6, 2015.